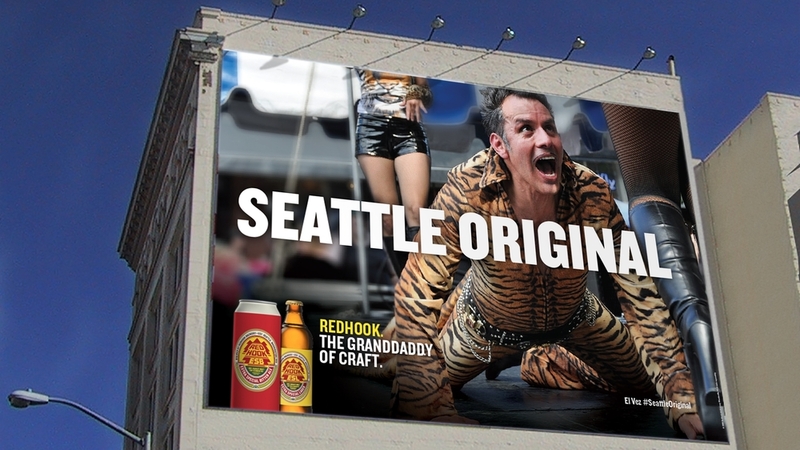 Redhook was named one of the first 'craft' breweries in America which is based in Seattle. Redhook has become one of America’s most recognized craft breweries. 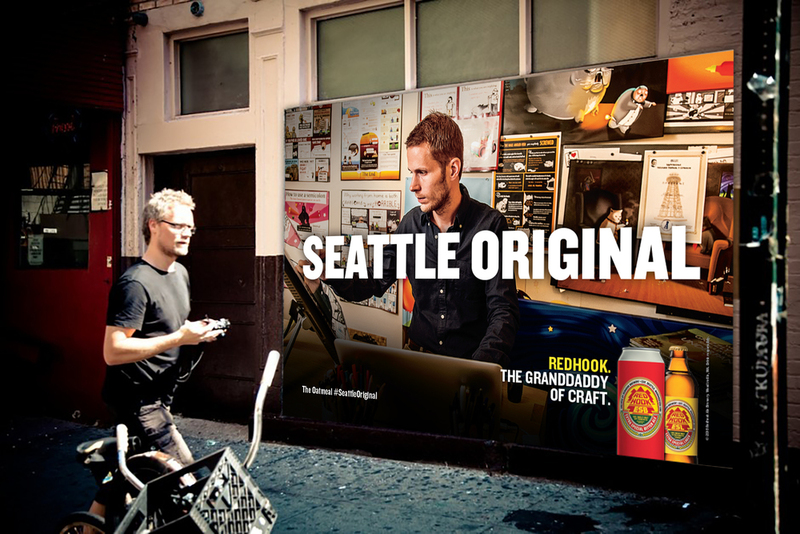 For the 'Seattle Original' campaign we wanted to focus on the fact that Redhook is a Seattle original who's been around for years. 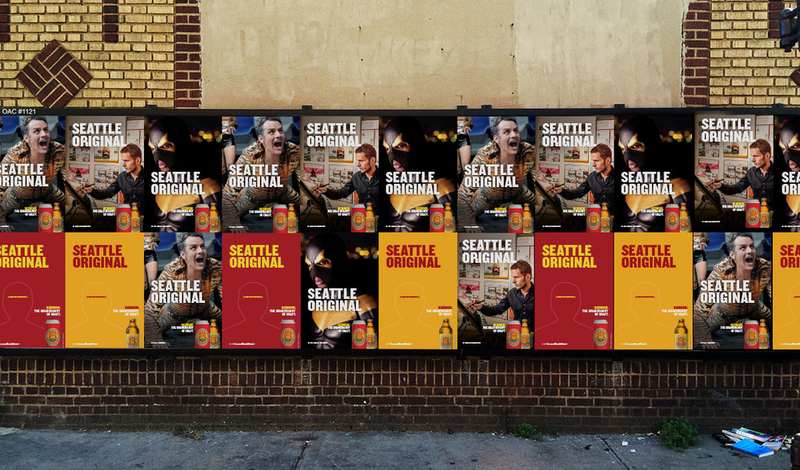 We used photography of well known Seattle artists and celebrities to promote Redhook’s original and uniqueness.